Our policy at Garden State Dental is “fee for services.” That means that, as a rule, your payment is due as services are provided. With your payment, upon request, you will receive an itemized bill. That bill is for your records and/or may be used for purposes of insurance reimbursement. 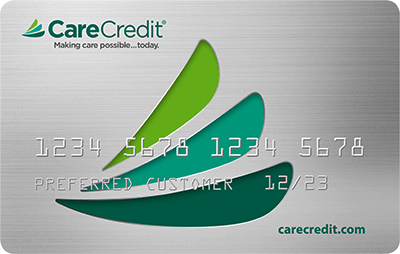 For your convenience we accept most major credit cards and CareCredit. We are participation providers for many of the area’s insurance companies and consider ourselves “insurance friendly.” We will work with you, as your advocate, rather than in an adversarial role. We will assist you in any way possible to work with your insurance carrier, so you receive the maximum benefits or reimbursement to which you are entitled. In addition, all assignable insurance programs with an existing pre-estimate are accepted toward payment. Please feel free to ask about any insurance issues you may have, but please also be advised that as a patient, you remain responsible, in all instances, for any balance and/or deductible. 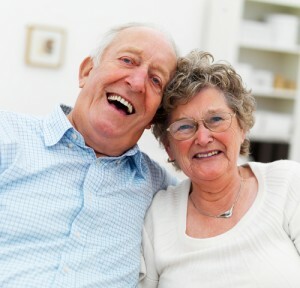 Our practice is committed to helping seniors continue the good oral health habits they have practiced for years. We also want to help seniors avail themselves of the wonderful new advances in dental medicine that have developed recently. We stand behind that commitment with actions. One way is to continue patient education even with patients who have been with our practice for years. We all need refresher “courses” every so often. Our dentists, hygienists and dental assistants would be pleased to answer any questions or review any procedures for which you have questions about. New technology includes implants as an alternative to dentures and new tooth whitening products. It’s our job to explain the pro’s and con’s in each individual case. In addition to continuing our dental health partnership with you, we are proud to offer our senior citizens a 10% discount on any treatment or procedure. The only exception is with promotions, specials and insurance. Exceptional–the receptionist, Aida, was very accommodating and made the trip to the dentist not so bad! (Who would’ve thought) Very easy to make an appointment.